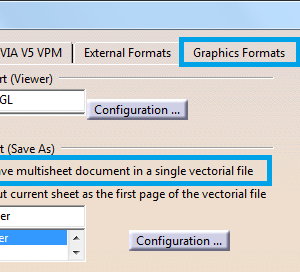 To Improve Display Performance you must change some parameters from CATIA Options. You must navigate to: Tools > Options and in the opened Option Window explore the tree Options > General > Display and go to the Performance tab. 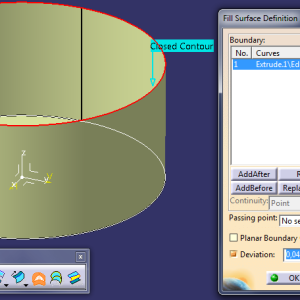 In this tab you have to modify 2 parameters, one for 3D Accuracy and another for 2D Accuracy. As you can see, with a 0.60 fixed value of 3D/2D Accuracy the circle looks like a polygon. If you change this value to be a > 0.01 the eyes will see a circle. 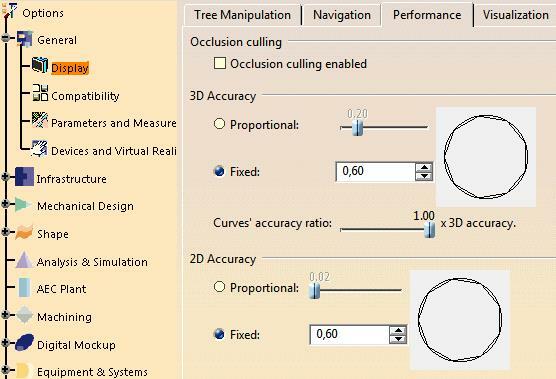 The 3D Accuracy it’s for 3D modeling and the 2D is for Drafting Module and both improve display performance in each module. To avoid this inconvenience we have a great option called 3D/ 2D Accuracy Proportional. If you check it, it calculates tessellation according to object size: the larger the object, the coarser the tessellation. For the same accuracy value, the tessellation on small objects will always be finer than on large objects. That means if you work with large objects or small objects you can check this. 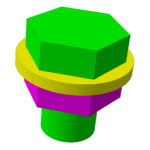 The 3D/ 2D Accuracy Fixed sets a fixed accuracy value for calculating tessellation on all objects, which does not vary based on the object size. If your graphic station performances decrease because you just open a large object with many curves, you must check the Fixed and increase the value of this until you have a balance between visual and hardware performance. Choose this method if the Proportional doesn’t work to you to improve display performance. Improve Display Performance in CATIA V5 will consume resource computer? But now the commands are working 2 to 3 secs slow after selecting them. What to do? Please help me regard this problem.